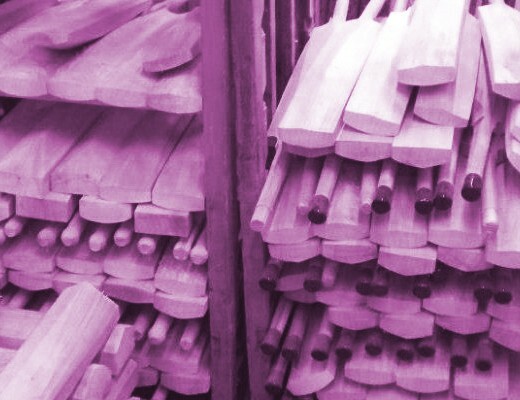 When it comes to buying a new cricket bat, most customers have two primary concerns: what is the cost and what is the weight. To some customers, these are the only two factors worthy of any attention. Now, I completely understand why cost is so important to them, especially in the modern day market, with prices increasing year on year and many bats nowadays being well over £300. It’s a lot of money, no matter what level of cricket you play or how often you will use the bat. What I don’t quite understand, though, is: why the weight is so important? When I say weight I mean “dead weight”, which is purely based on the reading on the scales. It doesn’t have anything to do with the pick-up or feel of the bat. For some bizarre reason, most customers seem to think that the dead weight is the only thing that matters, and the only way a light/medium/heavy feel can be ascertained. Some customers won’t even consider a bat that is one ounce heavier than their desired dead weight, even if it picks up beautifully and feels lighter than its actual weight, which is true of most short handle bats nowadays. I know of several bat makers and brands that refuse to disclose the weight of the bats they sell and instead encourage the customer to pick it up and judge it on the feel in their hands. They believe that, ultimately, this is the most important thing to consider and I am inclined to agree. For this reason, we do not put weight markings on any of the bats we sell in our Platinum Lounge, and as a result, customers have more of a choice and sometimes end up surprising themselves by purchasing a bat that is two or even three ounces heavier than their old bat, yet feels the same weight or even lighter. However, there are other customers who will insist on getting the scales out even before they have bothered to pick up the bat, which I thing is a very sad state of affairs. Customers like this often miss out on bats that could be perfect for them simply by being fixated on a number. That’s all dead weight really is: a number. A useful guide as to how a bat may feel but no more than that. Why place all your trust merely in a guide rather than the actual thing? What makes it even more ridiculous is that even if they do end up buying a bat in the exact weight they desired, the customer will then usually add an anti-scuff sheet, edge tape, a toe guard or a second grip, which combined can increase the weight up to three ounces, so suddenly they have contradicted themselves by not allowing for this extra weight and actually getting a finished weight that is 2-3 ounces heavier than what they claimed they wanted! As I touched on earlier, many cricket bats nowadays feel lighter than their dead weight. Bat makers are even going to extreme lengths to achieve this lighter feel without compromising the edge thickness or “meatiness” of the bat, such as scooping or concaving the spine, shortening the blade, or counterbalancing the handle: perhaps the best example being the new Newbery Merlin bat, where a segment of lignum vitae (the hardest and densest commercial wood on the planet) is inserted into the top of the handle, which creates more weight in the handle and a pick-up that most people believe – myself included – is at least two ounces lighter in feel than the actual weight. As a result, I explained in my recent video review for this Merlin bat that customers ordering online should allow for this when selecting their weight, which leads me to my next point – how does all this affect the online customer? Firstly, I must confess: I have more sympathy for the online customer. Many of them are unable to visit our store – or even any other similar store – so are relying mainly on imagery and our advice and, of course, the guide that is dead weight (all of our short handle bats are listed in their exact weight online rather than a weight range that is often listed elsewhere). The online customer’s interpretation of pick-up may be completely different to ours, but they are unable to feel the bat and judge for themselves before spending their hard earned cash, and the element of risk in the purchase is clearly a lot greater as a result. For this reason, I can accept why an online customer will often utter the words “that is too heavy for me” or even, on the odd occasion, “I need something a bit heavier!” and just leave it there. It’s always a shame, though, because chances are, if they got to feel the bat, they would not actually think it is too heavy for them, but without the ability to pick it up and check it for themselves first, they are not prepared to take the risk. Fair enough. That being said, nowadays more and more bats are being purchased online. I think customers are now less concerned about the risks involved due to the ease of returns and refunds and the abundance of imagery and videos etc. on social media is helping too. 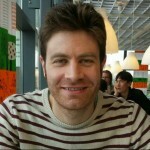 We deliberately try to make online shopping as easy an experience as we can for our customers, which is no doubt helping, but I feel that it is more of a modern culture thing now, with people so used to shopping online, it almost becomes second nature to do so regardless of what is being bought. 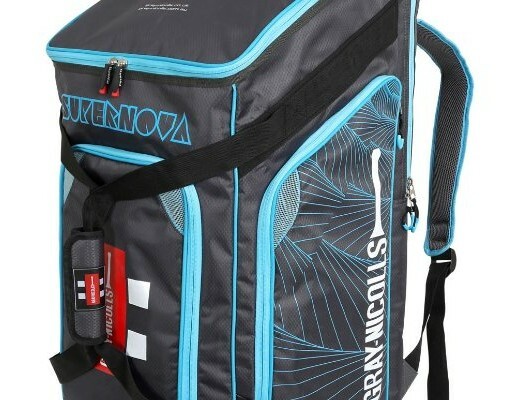 I think the more e-commerce grows across every industry, the more willing customers will be to order cricket bats online. However, the trouble is, when buying bats online, the customer is even more fixated on that dead weight than usual, and it dramatically reduces their options, leaving them with a lot less choice than they should have. 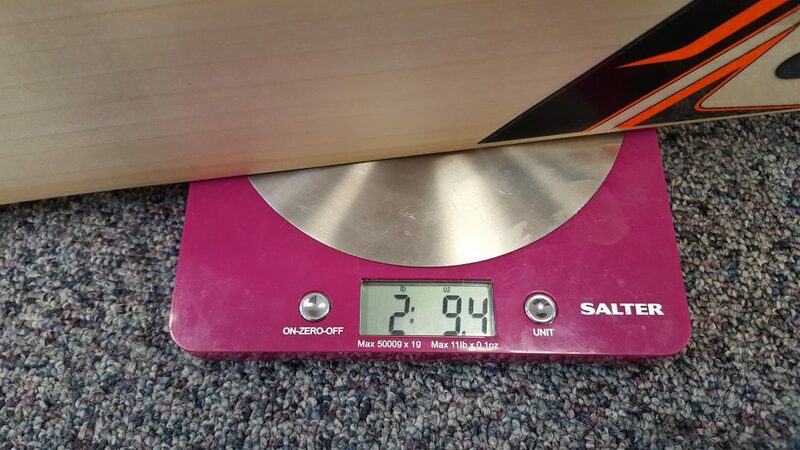 To the average online customer, 2lb 8oz is basically perceived like a chest size or a waist measurement, but in reality, we know that the dead weight of a cricket bat is far less conclusive than a clothing measurement, so why is it relied upon so heavily when deciding which bat to buy? To sum up, I encourage all our customers to be more open minded about the right weight for their cricket bats, even those shopping online. Rather than being hung up on a specific weight, I think the best thing to do is have a weight range in mind based on your desired feel. Ask yourself, do you want the bat to be light, medium or heavy? If light, anything from 2lb 7oz-2lb 9oz should be fine for you; medium would be 2lb 10oz to 2lb 12oz and heavy 2lb 13oz and above. If a bat you’re considering is generally regarded as having a very light pick-up, such as the Newbery Merlin, then please do allow for this and be prepared to add at least one ounce to your ideal dead weight. And just because your old bat was 2lb 8.5oz and scored you a bucketload of runs, doesn’t mean that your next bat should be 2lb 8.5oz as well! 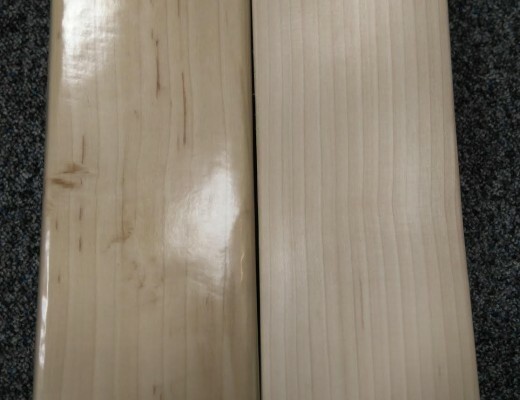 Even the same shape by the same bat maker in the same grade and the exact same weight can feel noticeably different – all bats are unique and they are all natural products, so they cannot be replicated as easily as a pair of trousers or a shirt. It’s more about how it feels than what it weighs! Couldn’t agree more with you- balance and feel much more important than exact weight, great post! One more thing I have noticed is that adding a grip changes the feel of the bat quite a bit, why is that? Would balance point (distance from toe of bat) be a useful measurement, in conjunction with weight, to assist online buyers gauge the pick-up of a bat?